Is there a direct ferry connection between Milos and Heraklion (Crete)? There is one now! A couple of weeks after we have published the first summary of ferry schedules for the summer of 2018, interesting new routes are becoming available! Minoan Lines has just announced a very interesting route, connecting Piraeus to Milos and Heraklion (Crete). 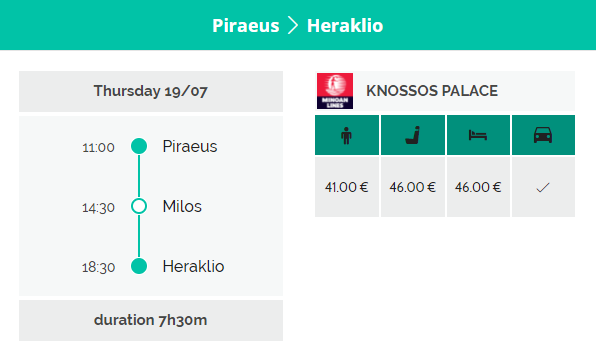 Operating twice per week on Thursdays and Sundays, Knossos Palace and Festos Palace will be connecting the aforementioned destinations from July 5th to September 9th. 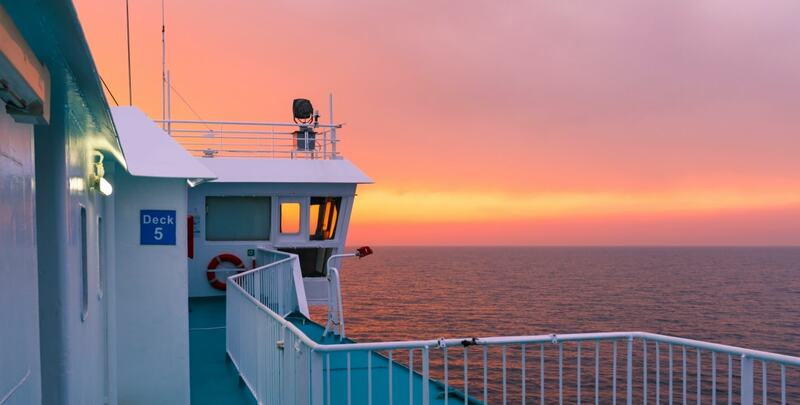 Departing at 11:00 in the morning from the port of Heraklion and arriving at Milos by 18:30, these ferries provide a truly convenient connection between Crete and the islands of Cyclades in just 4 hours. Of course, the opposite direction from Milos to Heraklion is also available on the same days, departing at 14:30 in the afternoon from the port of Adamas in Milos and arriving on Heraklion at 18:30. 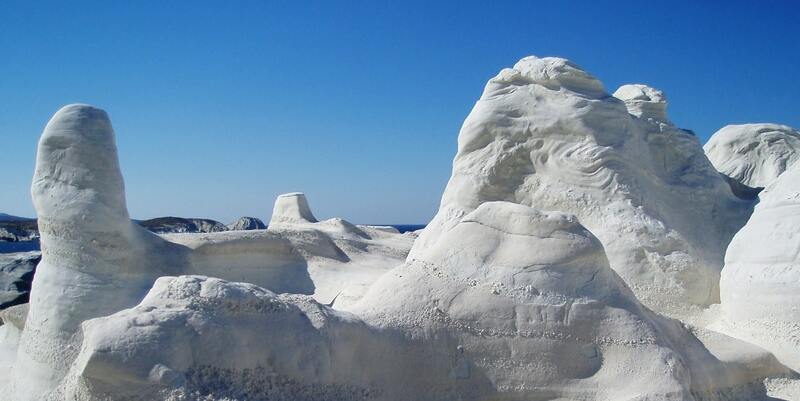 Read more about the mesmerizing island of Milos and it's crystal clear beaches in our article. And then, use our booking engine and get your ferry tickets easily and quickly.